And it couldn’t be easier. All you need to do is apply the effect, adjust as desired – and voilà! What could normally take days can be achieved in a matter of minutes…. even seconds. Full instructions are included, too – so you’ll be taken through what to do and how to install your new presets, step by step. All you need is a copy of Adobe Lightroom. Not only do Lightroom presets save you loads of processing time, but they’re also the pro secret for producing stunning, polished images and enriching the beauty of your shots. 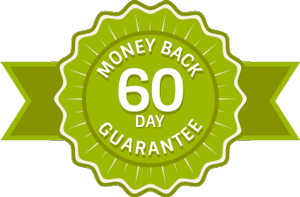 If you’re not satisfied that 101 LIGHTROOM PRESETS PACK has helped to improve your photography within 60 days, just let us know, and we’ll refund your money in full. Cole is a professional wedding photographer based in San Diego, California. When not at a wedding with a camera in his hand, Cole can be found playing guitar with his rock band, Arson Academy, or writing new tips and tutorials on his photography blog. 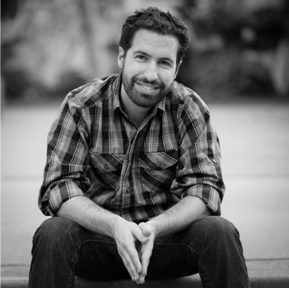 Although Cole teaches all things photography on his blog, he is most known for his easy-to-understand Lightroom photo editing tips and tricks, helping over 100,000 people on a monthly basis edit their photos in a much better way, and spend far less time doing so. What version of Lightroom do I need? 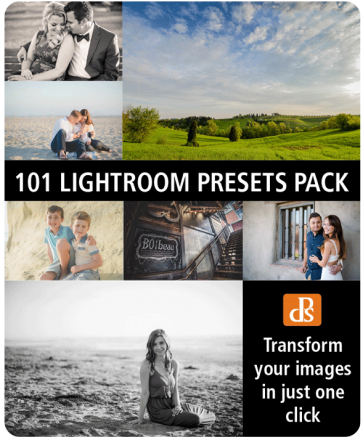 All 101 presets in this pack work flawlessly with Lightroom versions 4, 5 & 6, or Lightroom CC. Give your photos that extra “pop” – in just one click! Order your 101 Lightroom Presets Pack now.